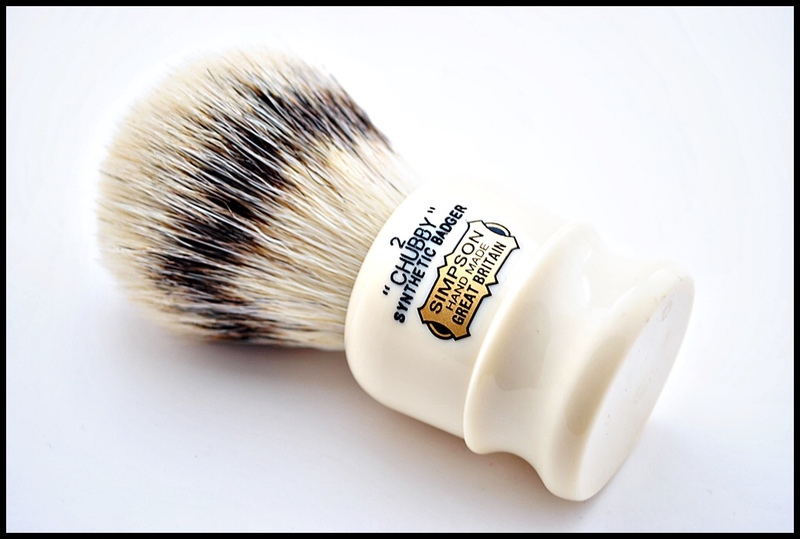 Simpson's Chubby 2 Synthetic - affordable luxury! Thanks for the info Mark. It seems however that most of the people on the forums would prefer a higher loft on the Chubby 2 synthetic but it's still only 50mm. That's the only thing holding me back as the two I had in the past where even lower and for me that was to low to really like the brush. Still hoping that in the future there will be a few millimeters more on the loft so I can buy one again. (10-07-2018, 11:48 AM)jpakstis Wrote: Hi - welcome! That wasn’t my photo; it looks like it was TheLegalRazor’s so he or another member would be more qualified to answer. I didn’t even know they had different versions with their own names. If the “badger” is cheaper go for it! I am sorry, I didnt notice. But thank You for getting back to me. Thanks for the advise. Just thinking the Bristle version (if indeed a later version), may have been improved in some way hence the change of name (if it has changed). A few "if's" but maybe someone knows? (10-07-2018, 11:09 PM)A.E. Simpson 1919 Wrote: Fibres (filament) remain unchanged from the original Simpson Chubby synthetic offerings but we’ve tweaked the loft a tad (after listening to customer feedback) which in turn will affect the feel in terms of how it’s density is perceived. Same grammage, same amount of material, same ultra soft fibres delivering that unique Simpson Chubby experience. Thanks you all for the kind words, we are all still relatively new to the synthetic revolution & don’t confess to getting it 100% right just yet BUT we will get there & who knows, maybe one day, Simpson will offer its entire line up in man made fibres. It’s still very much Badger for me though (for now). I recently have acquired a Chubby 2 synthetic and works amazingly good. Now I see that the new Chubby 2 has a more fan shaped knot and it’s loosing its natural beauty. 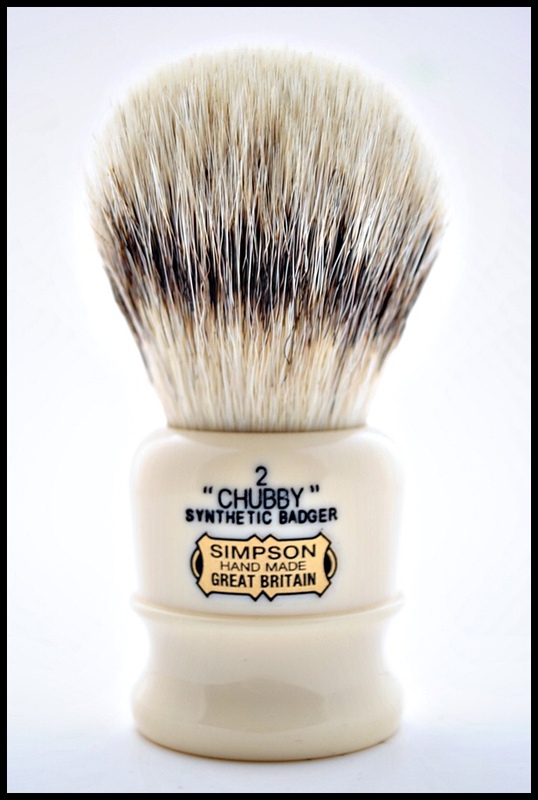 Anyway , hope you can consider to make the Chubby 2 synthetic with a 54-55 mm loft and more bulb shaped.Youll make a lot of people happy with that brush.